Building your new home is one of the biggest investments you will engage in and therefore you want to make sure you’re getting it right. I hope you have found the emails I’ve sent you these past few weeks helpful. 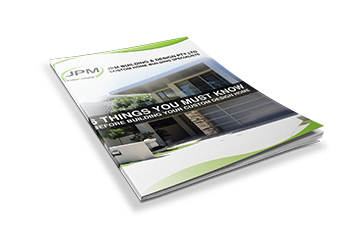 We have additional tips that form a great basis for next steps in your building process. If you would like to receive these tips, please confirm by filling in your details below and we will get these sent out to you over the coming weeks.